Jutland (Divor Syndicate) has some horses in Western Australia. She’s a Wonder is a beautiful mare who just loves people and has an amazing temperament. Unfortunately her racing career has ended but she would make a fabulous eventing/dressage horse or a lovely brood mare. However, on the East coast we have some very promising horses. 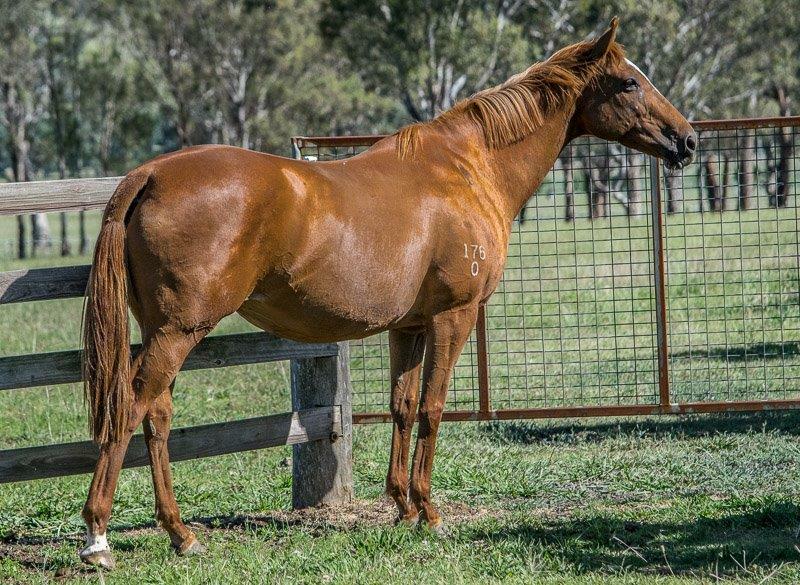 We purchased Demerger in 2011 – she is a very special Group 1 mare who is agisted at Berkeley Park in the Hunter Valley. In 2012 Demerger gave us a Fastnet Rock colt which we have kept. He is our Admiral Jello who has worked his way up to town racing in Sydney on Saturday afternoons. In 2013 Demerger gave us a superb filly by So You Think. 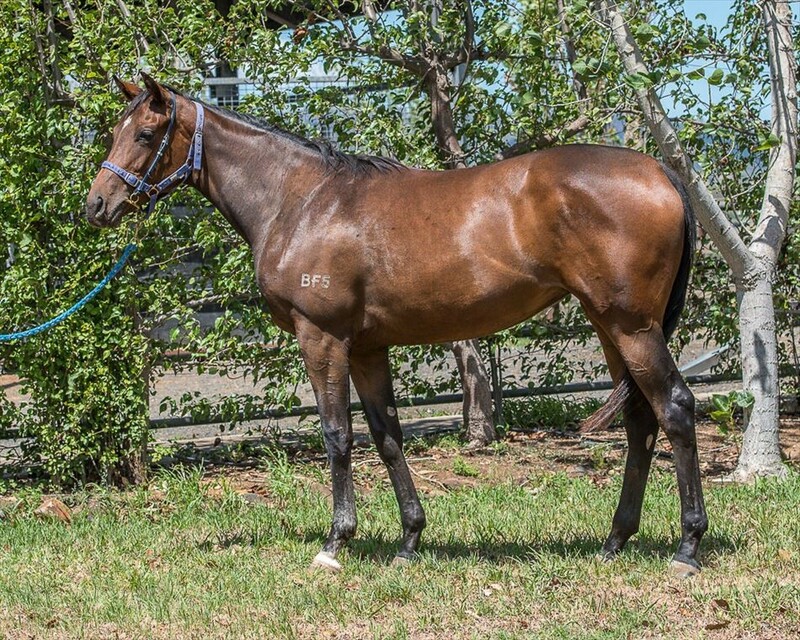 We have named her So You Merge, she is in training with Kris Lees and won her maiden race in Tamworth November 2017. She shows all the right attributes to be an excellent race horse. We are very excited about her.In 2015 Demerger gave us another So You Think filly who we have named Jemma. She is also in training with Kris. Her first race should be early 2018. Demerger’s 2016 foal was a filly sired by Adelaide who also looks very promising. 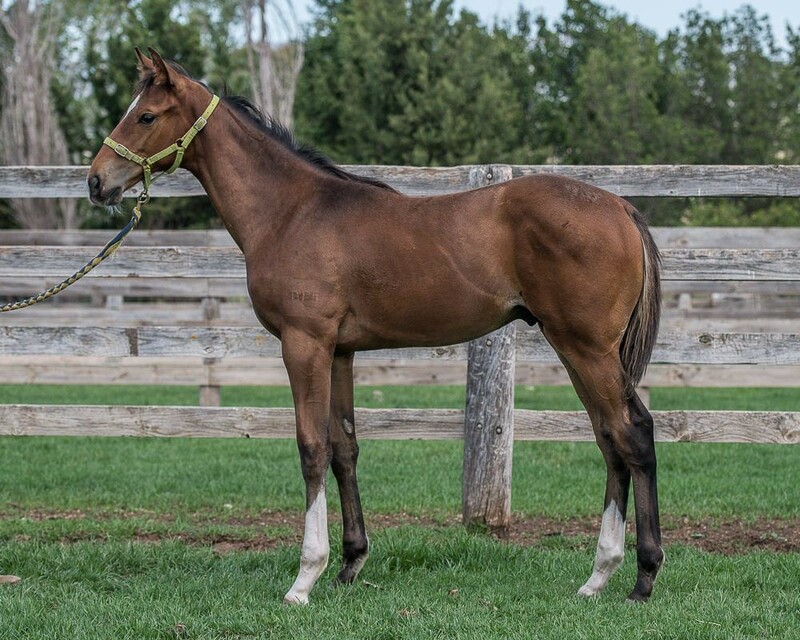 This filly is now up for sale.On the 9th October 2017 our beautiful girl, Demerger gave us a striking athletic little colt by So You Think. All in all we look forward to some exciting times and will post updates on the progress of these horses. 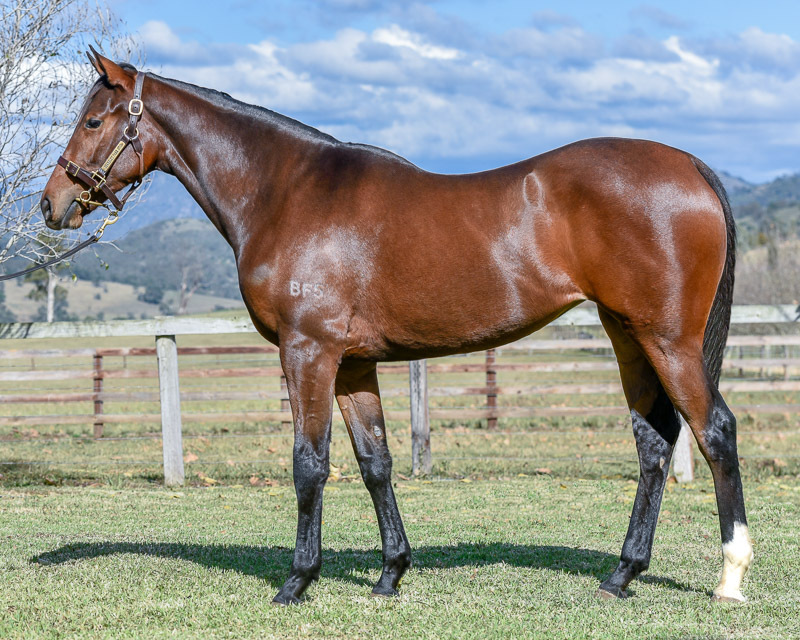 She is as Group 1 SAJC Adelaide Cup and multiple other group wins.Superb brood mare who is the dam of our Fastnet Rock gelding, two SoYou Think fillies and in 2016 she produced a beautiful filly by Adelaide. A very special girl. 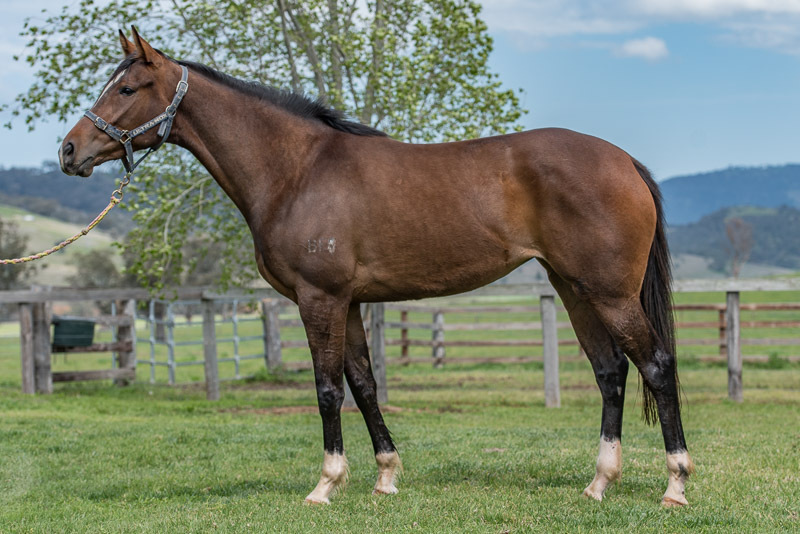 Admiral Jello is a five year old very athletic gelding presently in training with Kris Lees in Newcastle, NSW. He certainly is making a name for himself on the race track and has tremendous potential. He is a gelding with great potential and we are all very excited about Admiral Jello’s future. Demerger’s 2016 filly born at Berkeley Park in Scone, New South Wales. With a sire like Adelaide and her dam Demerger she is bound to be a long distance stayer. The Demerger 16 Filly has been in the stables for a bit of handling. She has been on the walking machine, washed, hand walked and rugged. She has taken it all in her stride. 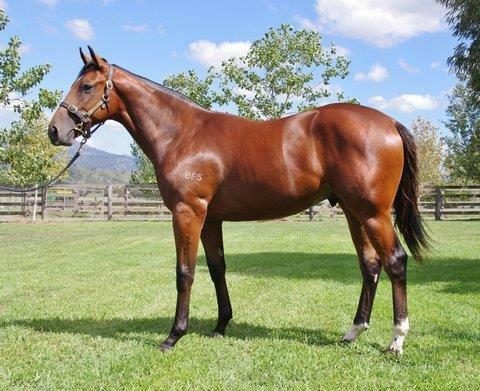 This filly is for sale and is agisted at Berkely Park in the Hunter Valley. This new colt shows great promise. He is a very correct athletic colt. They are being agisted at Berkeley Park in the Hunter Valley. Our 2017 colt was weaned on 24th February. He weighed 196kg and 132cm in height at the time of weaning. He is a correct leggy leaner type of colt. The Demerger colt has a really nice temperament and was sensible all through the post weaning handling. He is a real staying type. A very correct mare with a great pedigree. 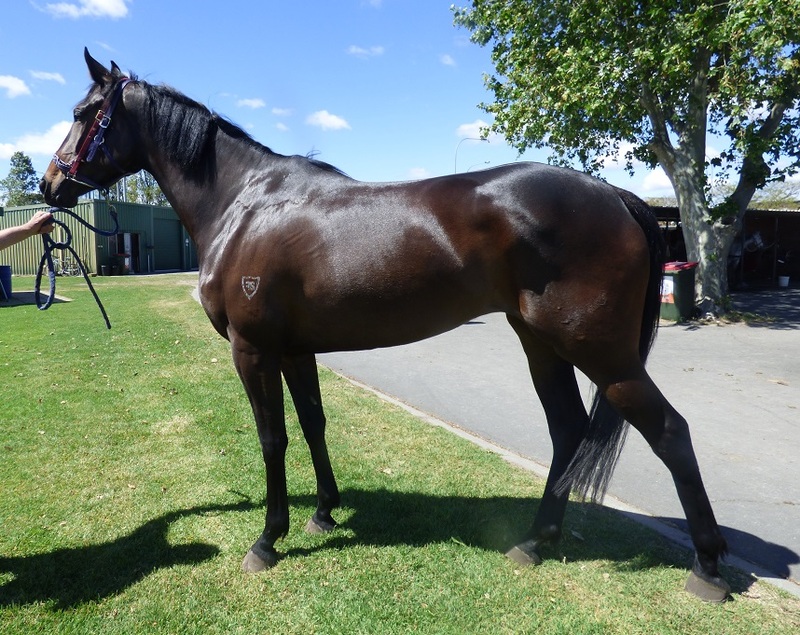 She is in full training with Kris Lees in Newcastle, NSW and progressing extremely well. She won her maiden race and we are looking forward to some exciting times ahead for her. So You Merge is a stunning horse. Demerger’s 2015 filly born at Berkeley Park in Scone, New South Wales. A full sister to So You Merge with a great pedigree. This beautiful filly is located at Jutland Park in Western Australia. She is out of Jutland’s Queen and by Trade Fair. Unfortunately, she is unable to race but would make a beautiful eventing horse or brood mare. She is a very loving horse with a beautiful temperament.